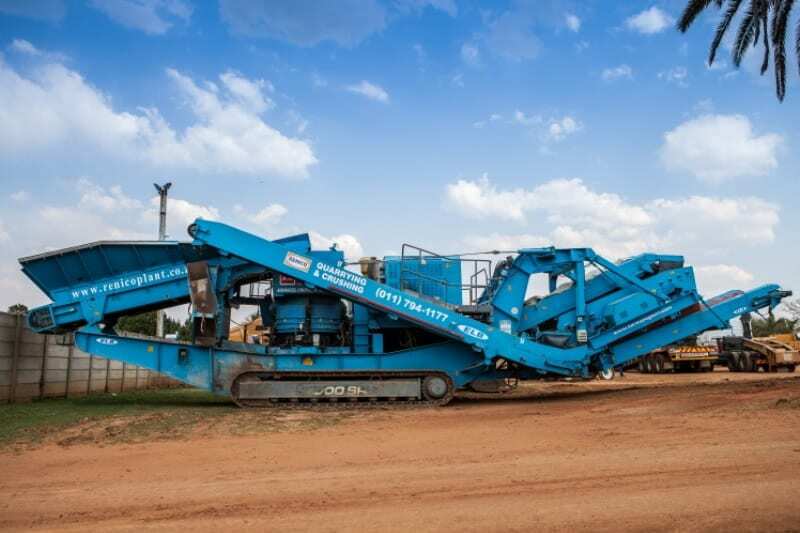 These are tracked split screening and stockpiling self-contained units with belt feeders. 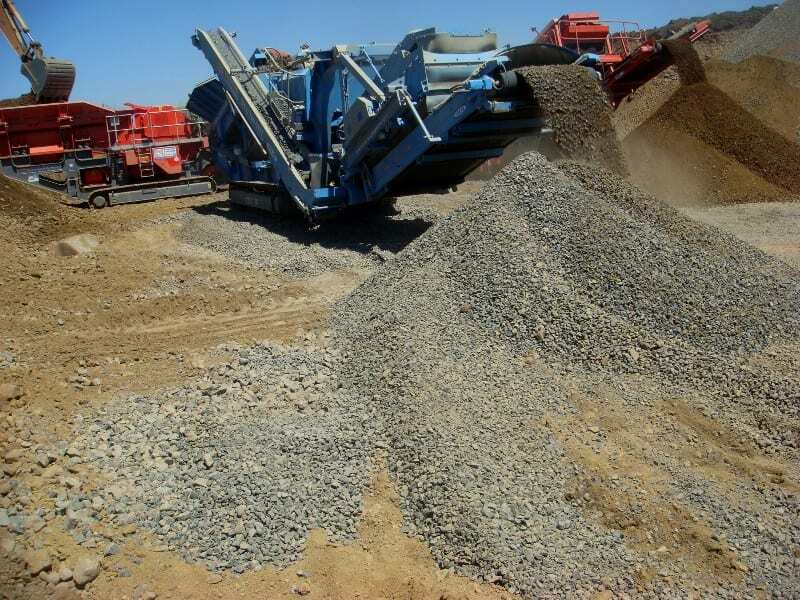 There is no limit to their application range as the rugged designs can handle materials such as sand and gravel, limestone, crushed stone, topsoil, coal and demolition waste. They are designed to work independently or with other medium to large sized mobile aggregate processing plants. 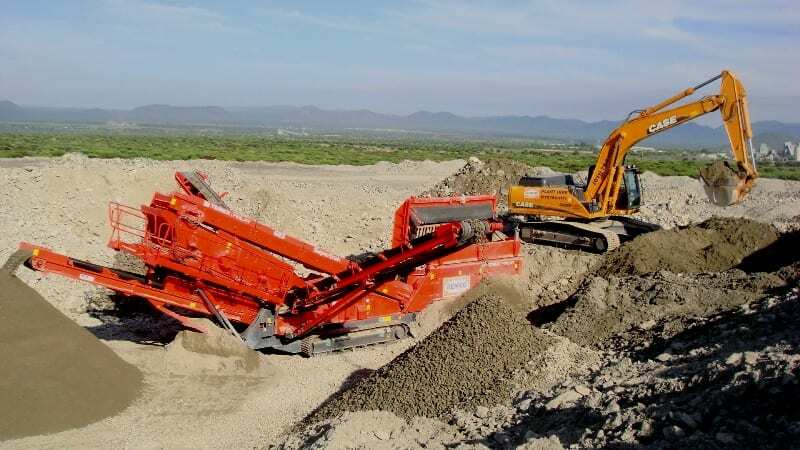 The units are self-contained and incorporate a direct feed system so that they can work with suitably sized crushers. Screening of building sand, river sand, aggregates etc. to the customers specifications.